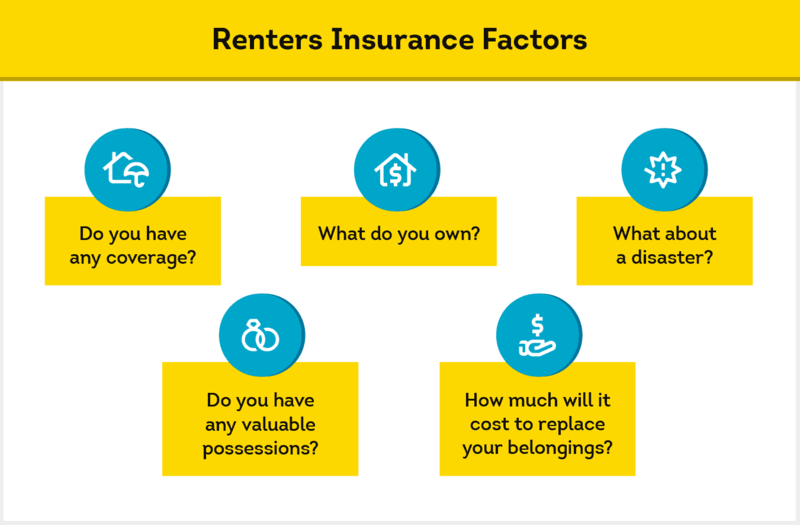 How Much Renters Insurance Does a Tenant Need? Before a tenant moves on to your property, you run a credit check to carefully consider their financial situation and whether they can afford the monthly rent. The last thing you want is for a tenant to suffer a financial setback that could make paying rent difficult or impossible. Certain circumstances such as job loss or health concerns may be unavoidable, but you can help your tenant protect themselves against property loss. A tenant’s belongings are their own responsibility, but some tenants assume a landlord’s policy will cover their own personal property losses. Communication is key to a good landlord-tenant relationship, and discussing insurance coverage ahead of time can prevent a misunderstanding down the road. The average renter has thousands of dollars in possessions, and replacing them all in the event of fire or flood would be a major financial hurdle. Thankfully, renters insurance can help soften the blow by covering the cost of some or all of their personal property (depending on their coverage limit, and the nature of the loss). How does a tenant determine how much their possessions are worth? We’ll go through the steps necessary to assess how much coverage they will need to insulate themselves against loss. It is good practice - landlord’s insurance does not typically cover tenant property losses and replacing their belongings could be a major financial setback. Reduces the risk of a lawsuit by covering a tenant’s personal liability if someone is damaged on the property. Potentially help with renter relocation if displaced by offering temporary living costs. Protection in event of property damage, giving you peace of mind that tenants have recourse to cover their losses. Mitigate risks of pet perils by covering dog bite liability and property damage. If a tenant’s personal belongings are damaged, lost or stolen, renters insurance potentially covers the cost of replacing their personal property. In some situations it can also cover destruction of the landlord’s property due to tenant negligence, giving landlords additional protection and potentially lowering the likelihood of their own premiums increasing due to multiple claims. If you allow tenants to keep pets on your property, renters insurance can also cover liability for dog-bite injuries and pet-related damage. While the average cost of renters insurance is only $12 a month, renters insurance will be more expensive in certain areas, especially if your property is located in an area that is high in crime or prone to weather-related disasters such as hurricanes, floods, or wildfires. Tenants may want to look into purchasing an additional rider or a dedicated policy to help cover likely weather-related occurrences. It is the tenant’s responsibility to keep track of covered items, such as by uploading digital photos to a cloud-based server and keeping receipts in a fireproof box. 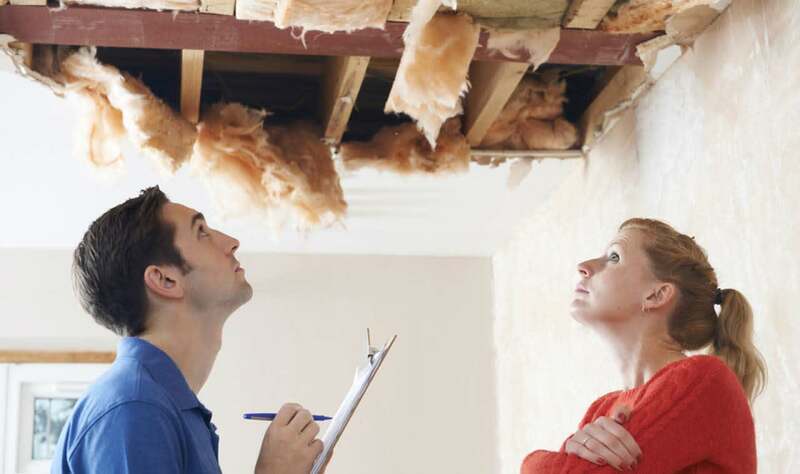 When it comes time to file a claim, a tenant will need to present appropriate documentation to the insurance company. A replacement value policy reimburses the policyholder for the actual cost of repurchase (making it important to save receipts), while a cash value policy reimburses the item’s current value. Cash value policies tend to be cheaper, but they don’t cover the current costs a tenant will incur when replacing goods. How much renters insurance should a tenant get? Renters insurance comes with a coverage limit (typically ranging from $5,000 to $500,000) which is typically high enough to replace a tenant’s everyday possessions or minor property damage. According to Money Crashers, the average renter would need coverage of $20,000 to fully compensate for the loss of their personal property. However, some tenants may need more coverage than others. If a tenant has highly valuable personal possessions such as jewelry, electronic equipment, or a rare collection, they may want to consider purchasing a supplementary policy that covers specific items. U.S. Newsreports that many renters underestimate the value of their possessions, and tend to only take big-ticket items such as electronics and appliances. However, in the event of a fire or other disaster, a tenant would need to start over from scratch and the cost quickly adds up. Bankrate suggests renters conduct a home inventory to assess how much property coverage they will need. Before shopping around for renters insurance, tenants should review their residence and make an itemized list of all their belongings. Take photos of each room from a wide angle, and then zoom in for close-ups on individual items. Don’t forget about clothing, which averages from $3,000 to $5,000, and items such as sports equipment that may be in storage. It can be a lengthy process, but it only needs to be done every few years (unless there are major purchases). Once you have your inventory, it’s time to research replacement values. Renters tend to underestimate appreciation, and the cost of buying something new could be significantly more than the fair market value of the same item in used condition. Carrying renters insurance of any amount doesn’t unconditionally free tenants from personal or financial responsibility, and they will generally incur out-of-pocket expenses before their deductible kicks in. A thorough landlord background check is still the best practice for protecting your property and ensuring that your tenants have the financial means to weather unforeseen events. 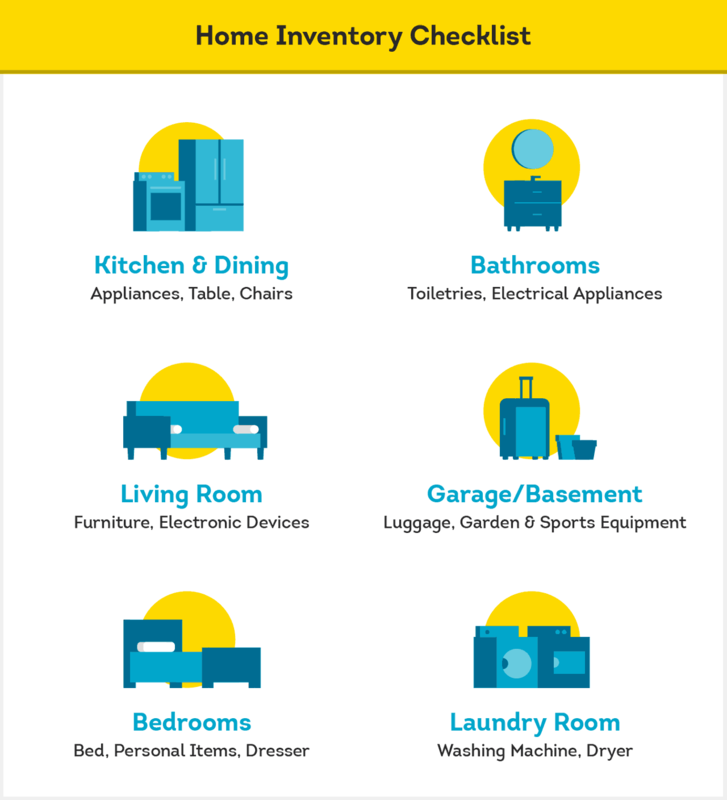 With TransUnion SmartMove, you can increase your chances of finding financially and personally responsible tenants. Landlords receive a rental credit report, a criminal report, eviction report, Income Insights report, and a ResidentScore to help them make a well-informed leasing decision.